This 59-km stretch of the expressway will also involve construction of 13 flyovers, two railway under and over bridges and 10 minor bridges. 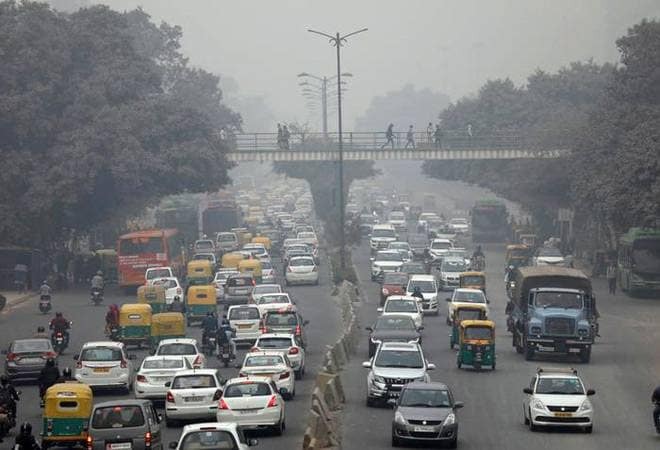 The NHAI has approved a plan to build an access-controlled road from the Western Peripheral Expressway (WPE) near Sohna, connecting East and South Delhi to Manesar. The six-lane stretch of the Delhi-Mumbai Expressway will be extended up to the Ring Road. The 59-km stretch of the expressway will include the Kalindi Kunj bypass, the revamped Faridabad bypass, a greenfield stretch connecting the WPE and Delhi-Agra highway. The new link has been approved as an alternative to the congested Delhi-Faridabad road as well as to reduce travel time between Delhi and Manesar, as mentioned in a report in Times of India. This stretch of the expressway will enable commuters coming from East Delhi, Noida and Ghaziabad to bypass Ring Road and NH 8. The stretch will provide faster link from East and South Delhi to WPE that already provides direct connectivity to Manesar. The first section of the four-sectioned stretch will be a 7.3-km corridor from DND Flyway, which will be a six-lane elevated road passing over the Yamuna floodplain. The existing route between Kalini Kunj and Faridabad bypass through Meethapur will be transformed into a 6.7-km, six-lane expressway with service roads. The 25-km Faridabad bypass will also be made into six-lane corridor with service roads. The remaining 20 km section between the WPE and the Delhi-Agra highway will also have six lanes. Land acquisition for this section has already been started by NHAI. This 59-km stretch of the expressway will also involve construction of 13 flyovers, two railway under and over bridges and 10 minor bridges. A no-objection certificate has already been obtained from the Uttar Pradesh and Delhi government, following which the NHAI has applied for approval of the construction. An official said that they are working on the cost of the project and since it has been approved under the Bharatmala programme, they are expecting finalising of the bids of the project by July or August next year.